IIT Alert is an emergency alert notification system that Illinois Institute of Technology uses to broadcast important information via text, phone, and email in the event of severe weather or an ongoing situation that affects the safety of our campus communities. If you are a newly admitted student of Illinois Tech, you can log in using your my.iit.edu portal credentials. You can create and manage your IIT Alert account by visiting web.iit.edu/iitalert. Once you log in enter your mobile phone number (do not add dashes or periods) and check the additional methods in which you would like to receive IIT Alert messages (these include text and voice messages and non-IIT email addresses). Save the form. Once you are finished, log out or close the browser. Note: In the event of an emergency, all account holders will automatically receive an email sent to their IIT email account. 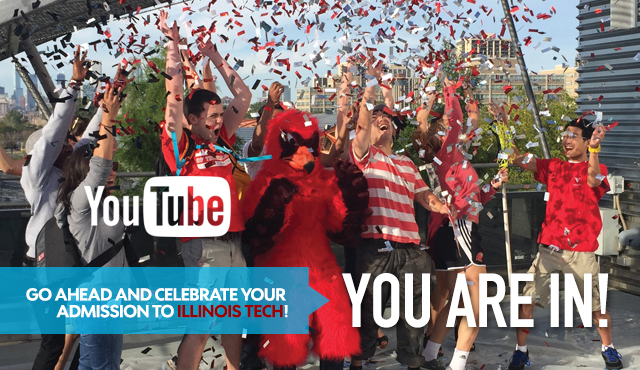 If you have any questions about registering, email the Office of Technology Services (OTS) at supportdesk@iit.edu.